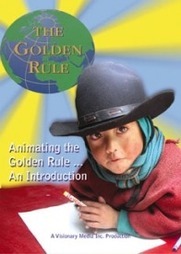 Note: Selected clips from "Animating the Golden..." have been licensed by Nelson Publishing as part of their Teachers Resource Guide for the 2010 World Religion Textbook. 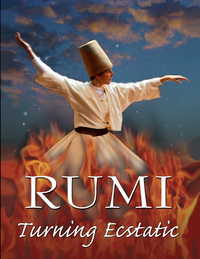 This Guidebook was created specifically for Educators . 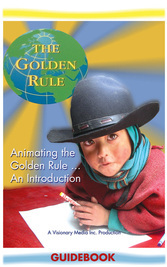 It provides detailed exercises and activities from the DVD movie, to create a full day Golden Rule workshop. Immediate download of a Full- Colour 21 page PDF.